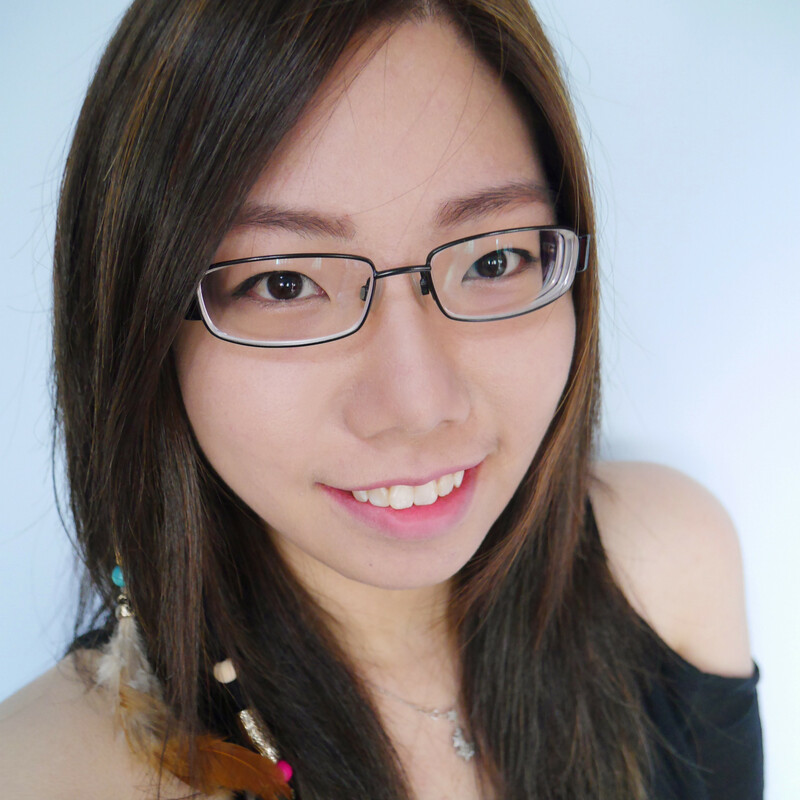 I wasn't able to attend the Philosophy Night Out event sometime back. 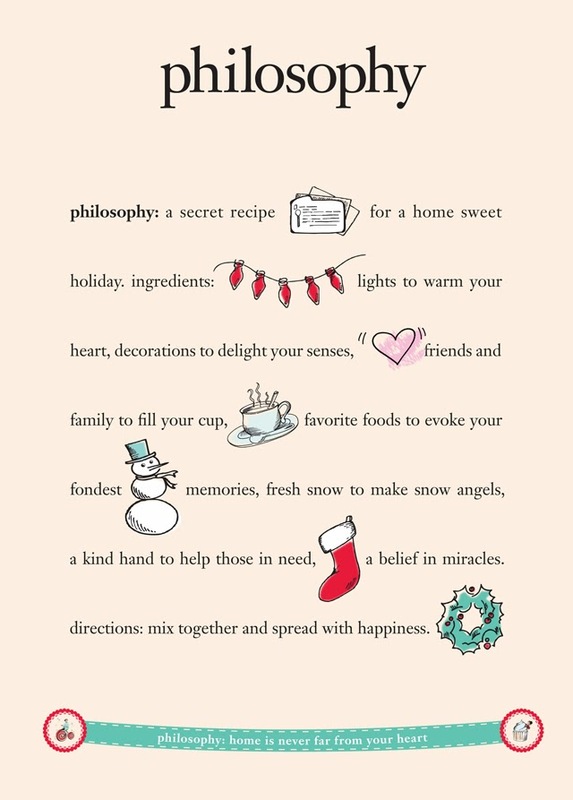 I am aware that one of Philosophy's popular product is their Hope in a Jar! It was highly raved in the States when it was launched! The Nighttime is your skin's best opportunity for renewal and the ideal time to use more intensive skin care treatments, say good night to fine lines, uneven skin tone and roughness and wake-up to smoother, glowing,youthful skin. Hope in a Jar NIGHT! 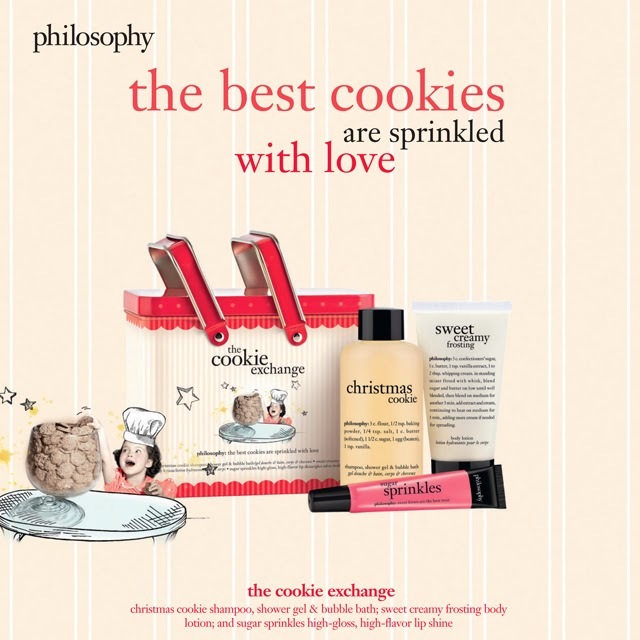 Philosophy's new hope in a jar night is a intense re-texturizing moisturizer that helps redefine your beauty sleep! 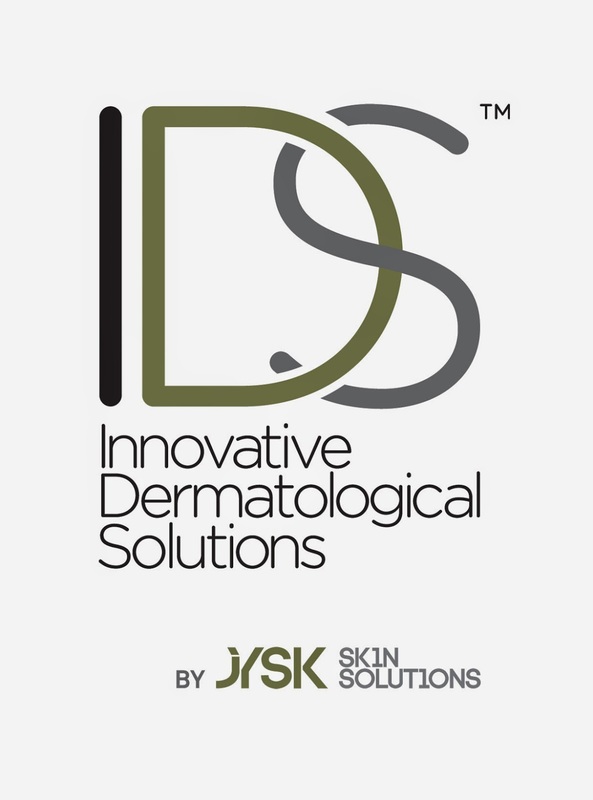 It features a patented qusome delivery system that allows for better, gentler and more effective penetration of active ingredients! Black container to represent the night! Hope in a Jar night is really creamy, smooth and rather thick. It is a lil greasy too (but it's a cream and all creams are naturally greasy) and takes awhile to be absorbed by the skin. 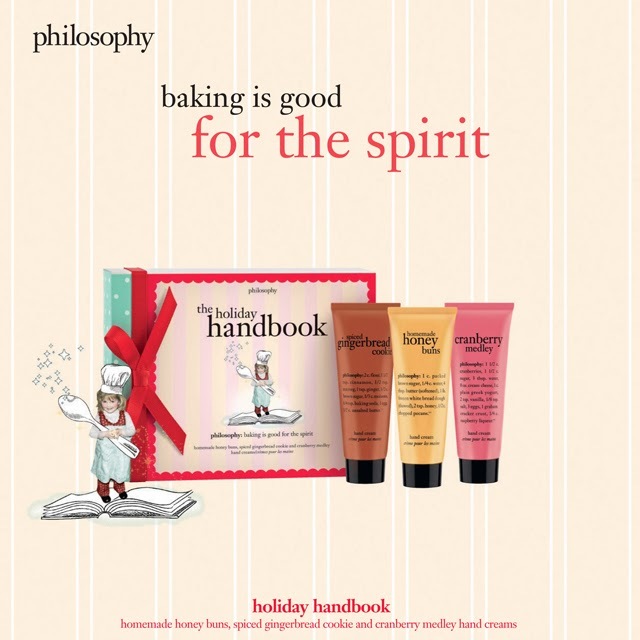 BUT once the product is absorbed by the skin, it leaves you skin with a smooth finish! The strong plus point is that the product is definitely moisturizing! Tried it for a day and my skin was really softer! What sorcery is this?! Hahas. Also, the product has a lemon/citrus-ish smell and I supposed it's to make the product aromatic? It might sting a lil when you first apply but it goes away quite quickly. Also, it is stated on the container that the user should try to use sunscreen or avoid sun exposure during the first week of usage! Dream in hope with Hope in a Jar! Hope in a Jar Night (60ml) retails for $64 and it is available at all Sephora outlets. 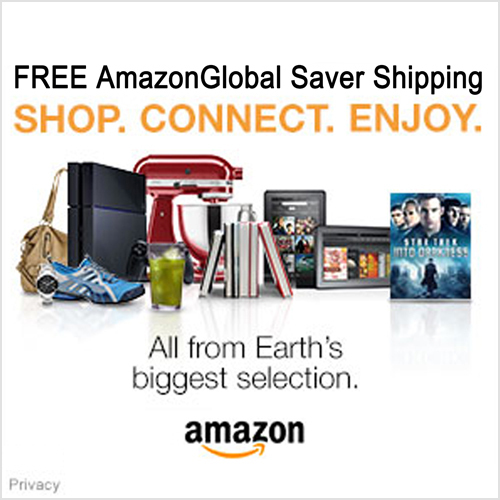 Since Christmas is now drawing near, have you all planned on what to get for your loved ones? 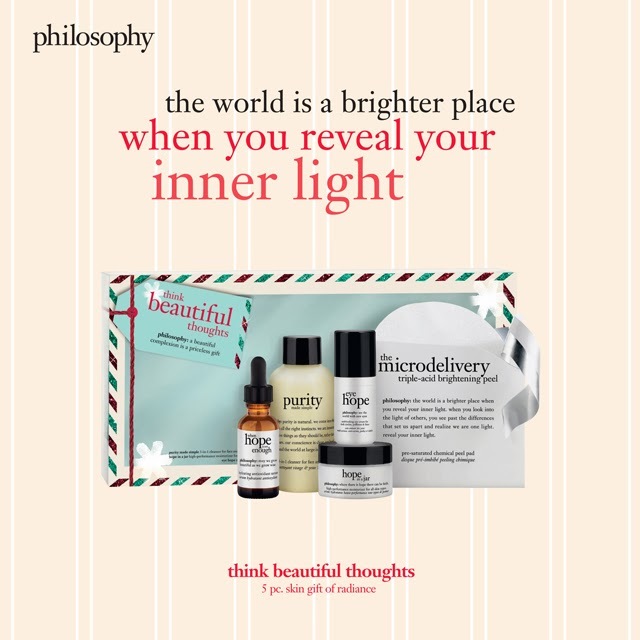 Philosophy has really pretty gift sets! They all look really pretty and Christmas-y! 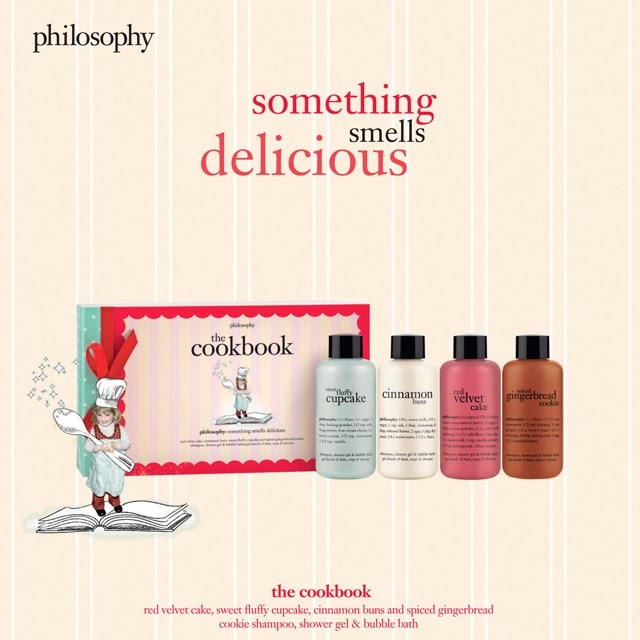 Also, Philosophy's Christmas series are known to smell very nice!